Because they've starred in all the school's productions. Because he doesn't want to see her fall on her face... he thinks. 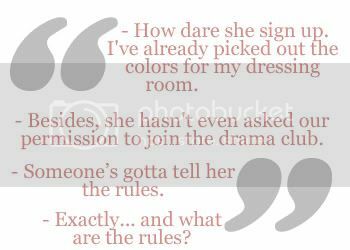 Because he calls her 'Shar'. Because she calls him 'Ry'. Because she gave him the Star Dazzle Award. Because he knows she needs fabulous. Because he sticks with her through anything. Because they're going to bop to the top. Because they found what they've been looking for. 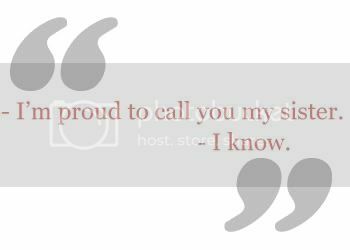 Because he's proud to call her his sister. Because they both know something is wrong! Because she was hurt when he walked out on her. Because he's her favorite dance partner. Because they're both drama geeks. Because they're the co-presidents of the drama club. Because they've been acting partners since kindergarten! Because blondes have more fun. 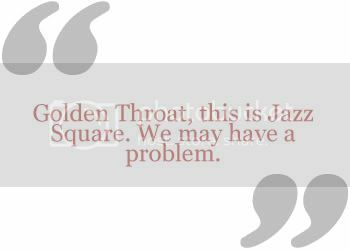 Because he's the Jazz Square to her Golden Throat. Thank you for opening, darling! I hadn't noticed that we were at 300 either! We need 2 & 3 moments in the OP! And let's not forget the SFA cameo! I loved What I've Been Looking For! Yeah! If only I could make arts! 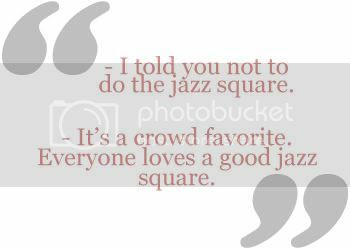 The jazz square bit is my favorite thing! We need to find someone who can make them.
! That really is their thing, isn't it? Val is the only person I know! They have a lot of things that are their thing! I know more people but they're all just on Tumblr and not on here. Oh, I know. It's just... They're not the Jazz Squares for nothing. Yeah, I wish I was creative & artistic! I guess you are right about that! I'm actually thinking of downloading PS so when I'm getting a bit adept at that, I could help out with the HSM 2/3 and SFA cameo arts. 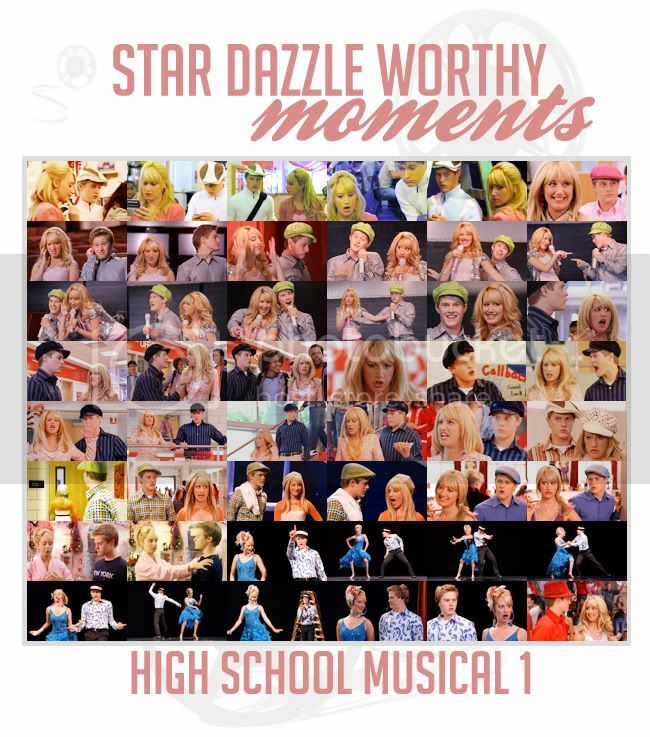 I love that they did the jazz square again in the High School Musical number at the end of HSM 3. That would be awesome, Joyce! I'm procrastinating downloading it though... Kind of scared. "We need to save our show from people who don't know the difference between a Tony Award and Tony Hawk." I can't believe I hadn't seen their scene in SFA until tonight! The movie was on TV and so I watched it and I just loved it! Them reuniting in that final scene was SO awesome. And I loved their throwback to that warm up and the whole jazz square mention. Best siblings ever!